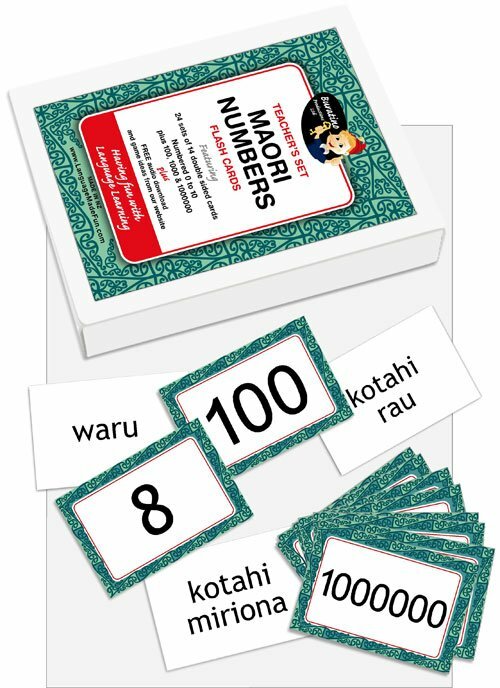 Māori Number Cards Class Set is an indispensable resource for teaching your students to effectively learn, revise and use numbers in Maori. 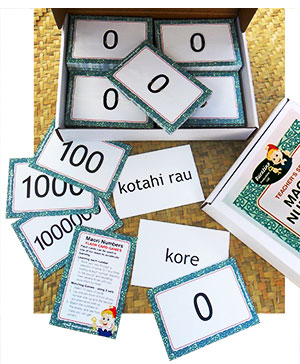 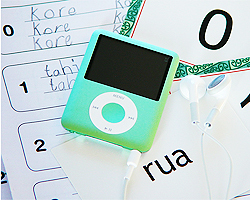 Completed with sound tracks, various activities and interactive quizzes, Māori Number Game Cards help students of any age to master numbers efficiently and at the same time doing it in a fun way. 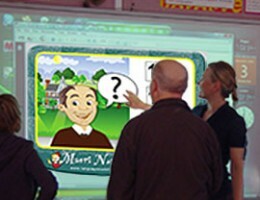 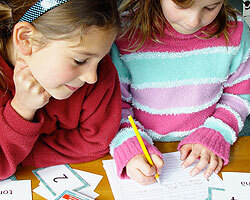 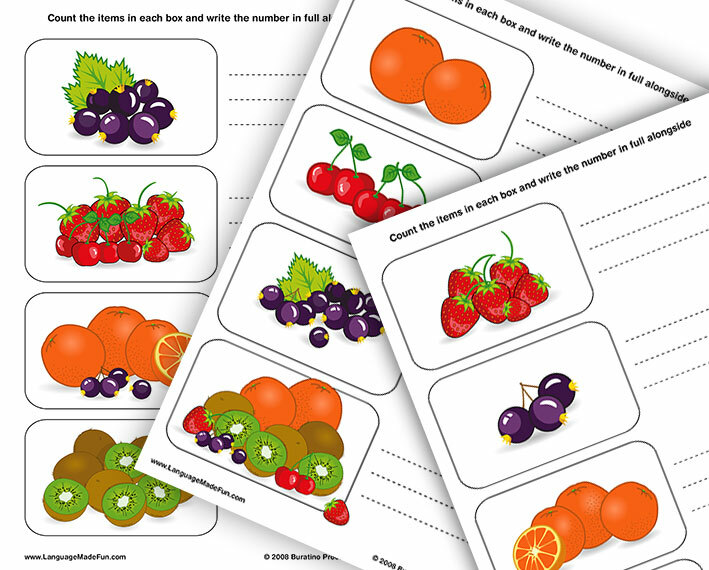 Used in a variety of ways: in pair work or group work, they are excellent for training and developing memory skills or as revision activities. 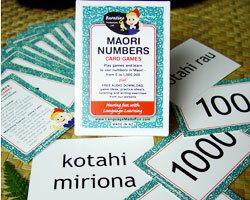 24 sets of number cards (from 0 to 10, plus 100, 1000 and 1,000,000). 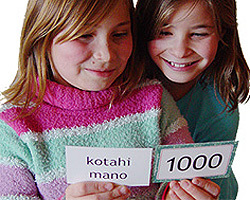 Printed both sides – numeral on one side, written number on the other. 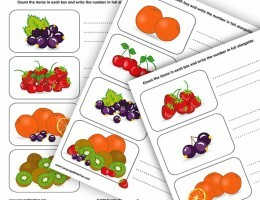 Complete the purchase form below. 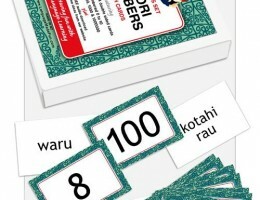 Payment details, along with a copy of your order, will be emailed to you. 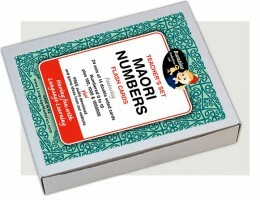 Your order will be sent via NZ Post Track & Trace once payment has been received.